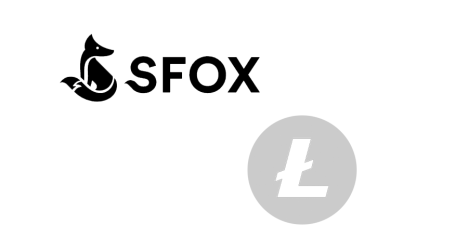 In the March 2019 edition of the SFOX monthly volatility report, the SFOX research team has collected price, volume, and volatility data from eight major exchanges and liquidity providers to analyze the global performance of 6 leading cryptoassets — BTC, ETH, BCH, LTC, BSV, and ETC. 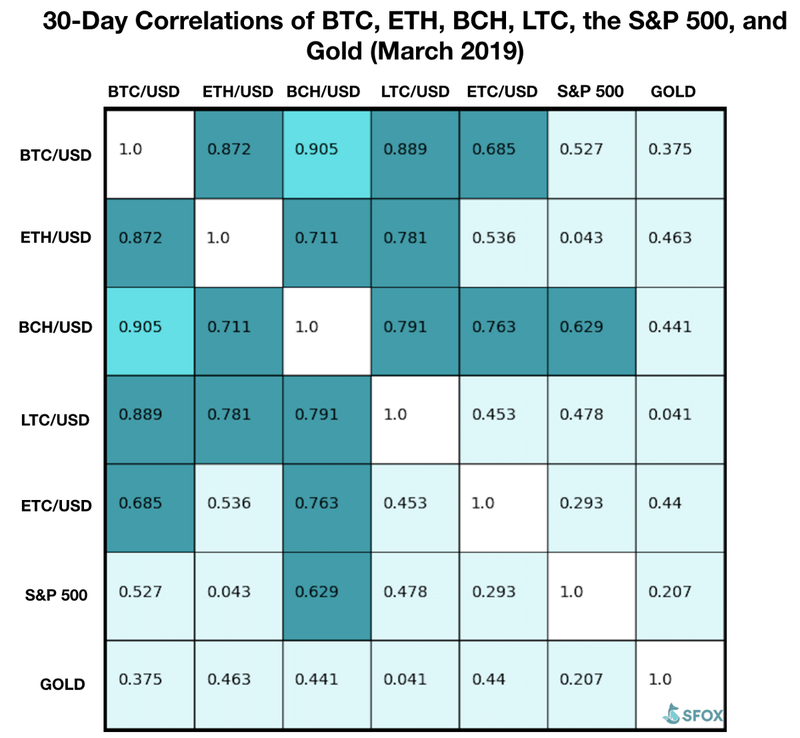 Readers should note that, in the spirit of analyzing consistent time-frames and viewing data in the context of long-term trends, this report neither includes nor analyzes the sharp increase in crypto volatility that was witnessed at the beginning of April. 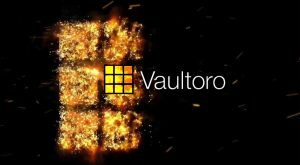 That volatility will be presented and analyzed in the April 2019 Volatility Report this coming month. 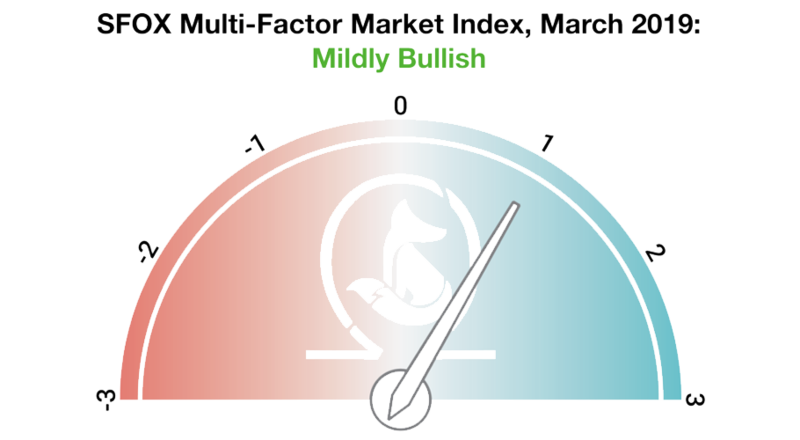 Based on calculations and analyses, the SFOX Multi-Factor Market Index, which was set at mildly bullish at the end of February 2019, remains at mildly bullish at the end of March — although the index is now edging further in the bullish direction. 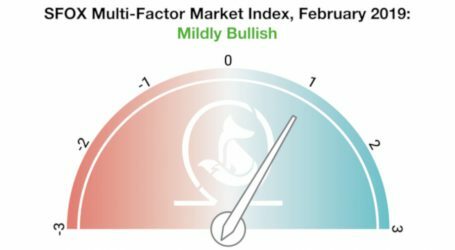 SFOX determines the monthly value of this index by using proprietary, quantifiable indicators to analyze three market factors: price momentum, market sentiment, and continued advancement of the sector. 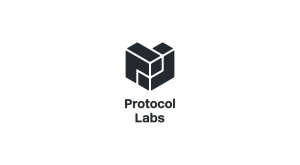 It is calculated using a proprietary formula that combines quantified data on search traffic, blockchain transactions, and moving averages. 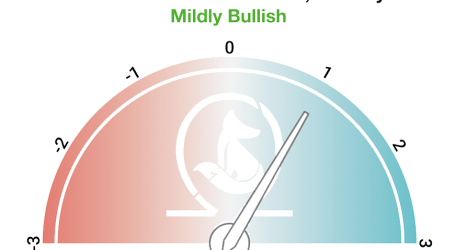 The index ranges from highly bearish to highly bullish. LTC’s price increase and volatility seemed to level off after months of growth (March 10th-31st). BCH jumped in price and volatility in the middle of the month with no apparent cause (March 15–16th). ETC became gradually more volatile throughout the month. Major companies continue to invest in the blockchain and crypto spaces in times of low volatility. Market uncertainty following the unexplained price jump of April 1st-2nd. 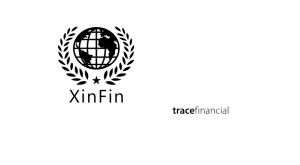 In the first few days of April, the price of BTC has shot from $4089.54 USD to a peak of $5,089.99 USD on the 2nd — a jump of almost 25% in two days, without an immediately apparent fundamentals-based explanation. If the late-2017 rally is any indication, the sharp movement in BTC’s price without a clear cause could potentially lead to greater market uncertainty, which, in theory, could drive volatility upwards. Multiple high-profile crypto conferences: New York High Tech & Innovation Family Office Meeting (April 10th), Palm Beach Global Finance Form (April 10th) Paris Blockchain Week (April 13th-19th) Blockchain Expo Global, London (April 25th-26th). April features at least four high-profile conferences centered on institutional or professional interest in crypto and blockchain technologies. Because these conferences are opportunities to educate and generate new interest in the sector, they could potentially drive volatility — especially when targeted towards groups or individuals that control sizable pools of capital. CME BTC futures last-trade date on April 26th. Crypto volatility typically moves around the time of futures expirations. With CBOE backing off from BTC futures, for the time being, the date of CME’s futures expiration may potentially impact volatility more than usual. If we look at the 30-day historical volatilities of ETH, BCH, LTC, BSV, and ETC as a percentage of BTC’s 30-day historical volatility, we see that ETH, LTC, and BSV’s movements were, on average, roughly in line with BTC’s — though not as much as they were. BCH and ETC, on the other hand, saw their BTC-relative volatilities increase over the course of the month.